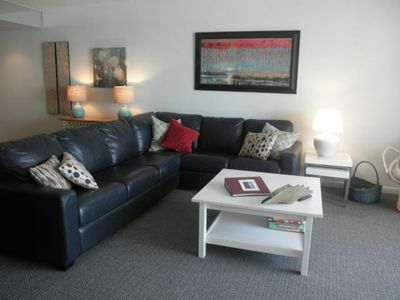 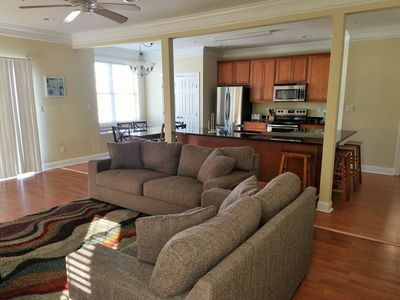 This property is available for a Mini Week check-in dates (Fri/Mon - Mon/Fri). 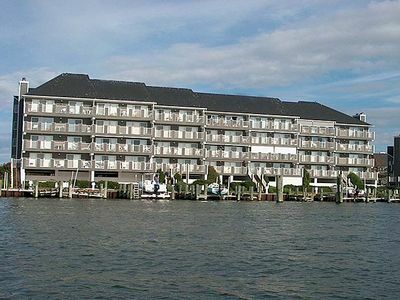 Updated Bayfront w/ Wi-Fi, Pool & Beautiful Views - Next to Convention Ctr! 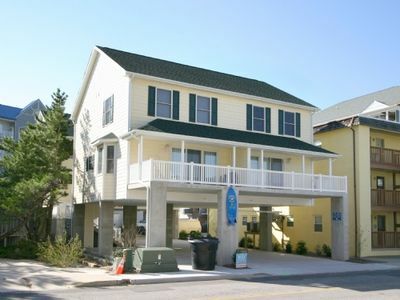 Stay on OCMD Boardwalk! 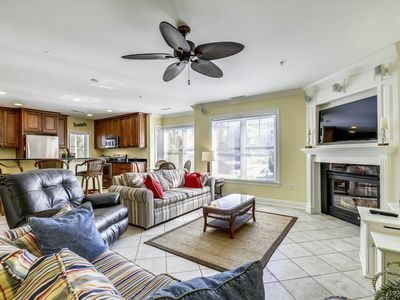 Huge Luxury Townhome w/ Pool, Wi-Fi & Tons of Upgrades! 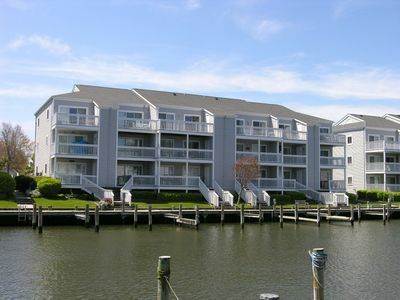 Get Into the Fenwick Island State of Mind! 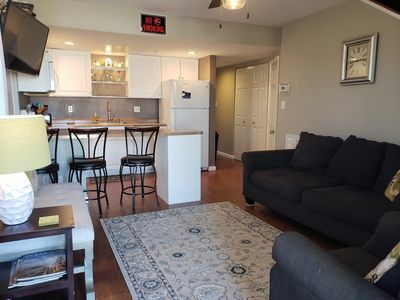 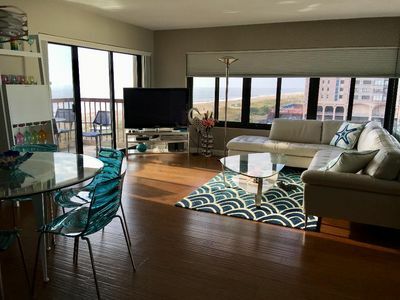 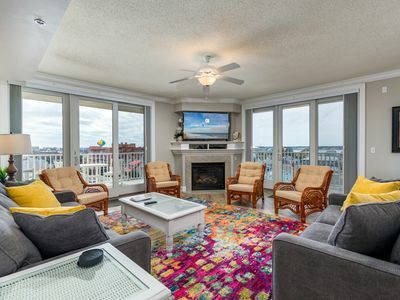 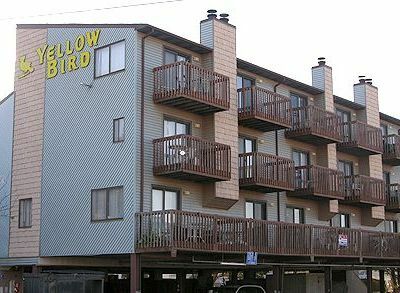 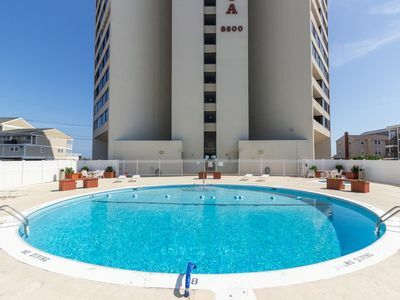 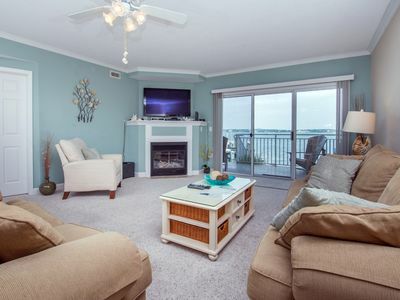 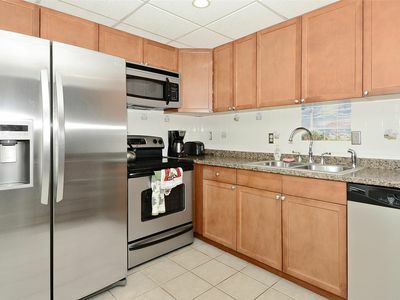 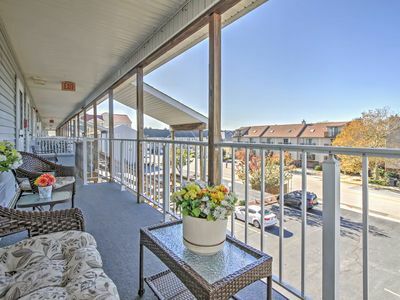 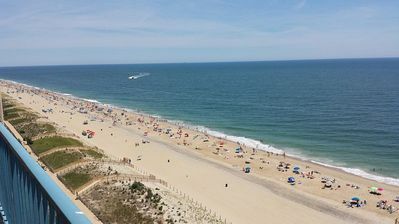 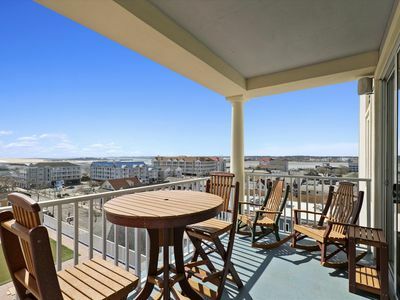 Ocean City Condo w/ Balcony - Walk to Beach & Bay! 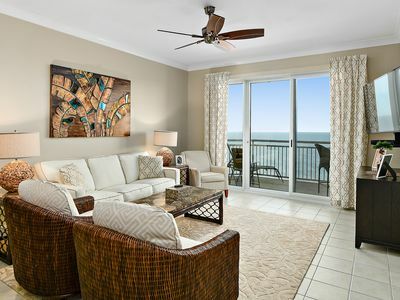 Luxury, spacious and a million dollar view! 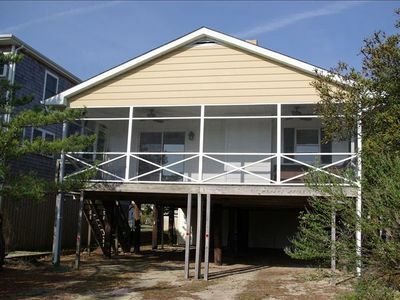 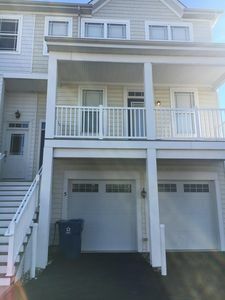 Ocean City Bay Front townhouse. 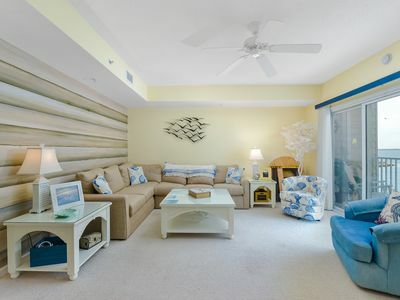 Summer retreat. 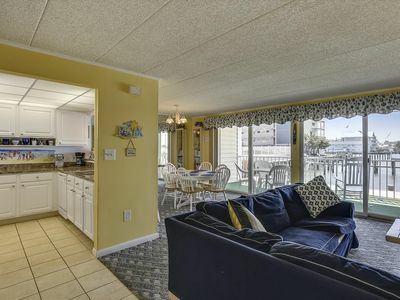 Perfect for family and friends.